Hello! Huge fan of the forums, long time lurker. 2018 XRS MAX 1,100 miles, roughly 200 miles ago Royal Purple gear box oil change. any help/advice is always appreciated, thanks in advance! You cased the rear and jammed a rock into your skid plate and then gear case. Seen it happen a few times. You cracked the trans and no amount of schmootz will fix it. Replace gearcase/trans covers. The Max loaded down with people, coolers and spare tires is seriously lacking bottom out resistance. If your ride heigth is not 17” you will have no shock shaft showing to slow all that weigh down before you bottom out. Good luck, it aint gonna be cheap. Your lurking should have picked up on the low ride heigth issue of heavy cars. thanks mega! I hear ya, makes sense. I usually only ride with 2 and backseat is for clothes/tools. I'll keep a lurking and keep an eye out for the new product. 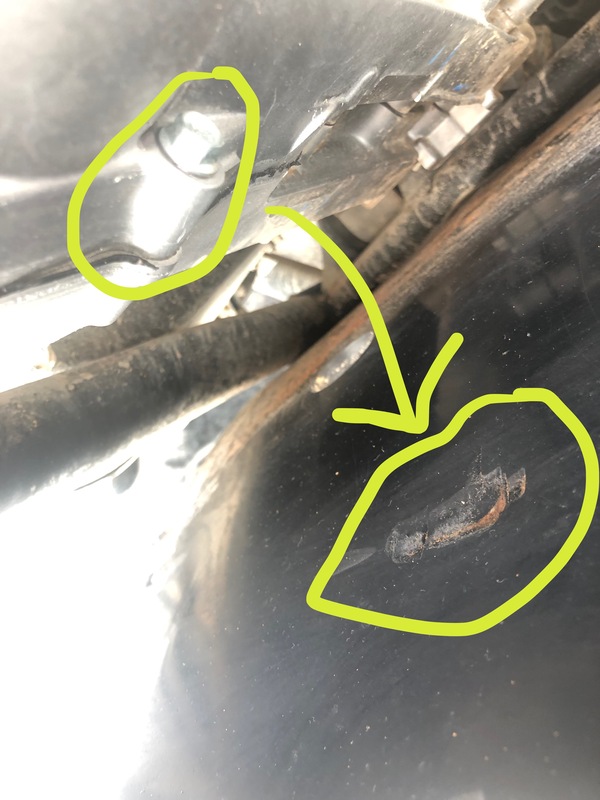 That bolt circled in the picture was loose. 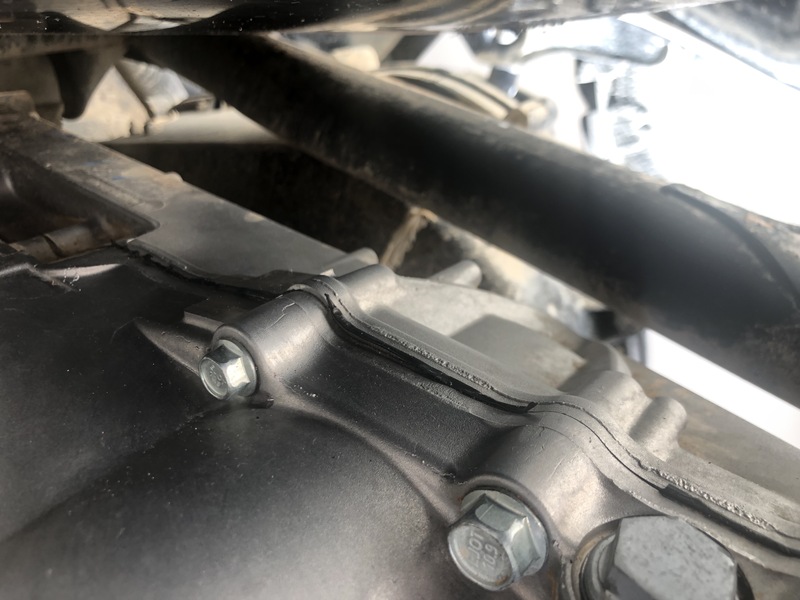 I tightened it and it continues to leak just from that bolt. Throwing a Hail Mary on this one.. I'll drain it, put a crush washer on that and let's see how it goes. 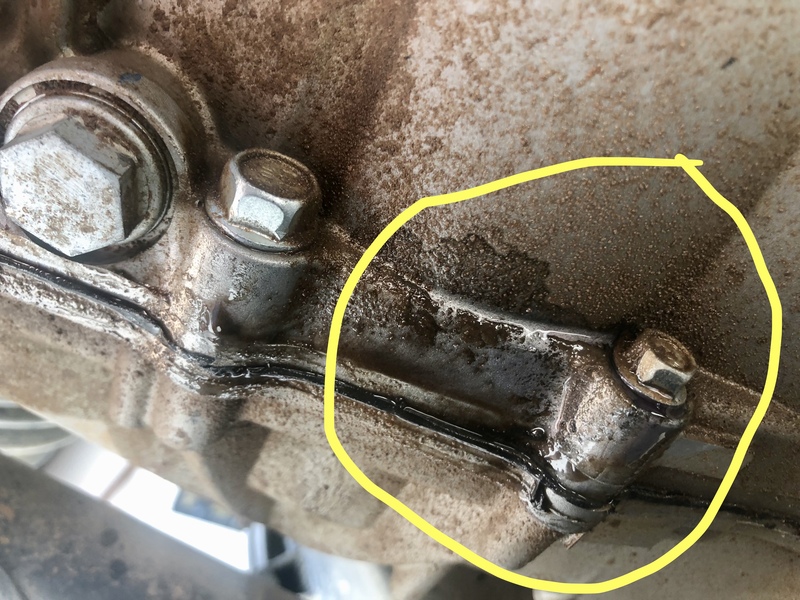 If the bolt was loose, maybe you got lucky and the gasket is just messed up around it. I looked at my skids and no trans dents to be found anywhere. good looking skids. 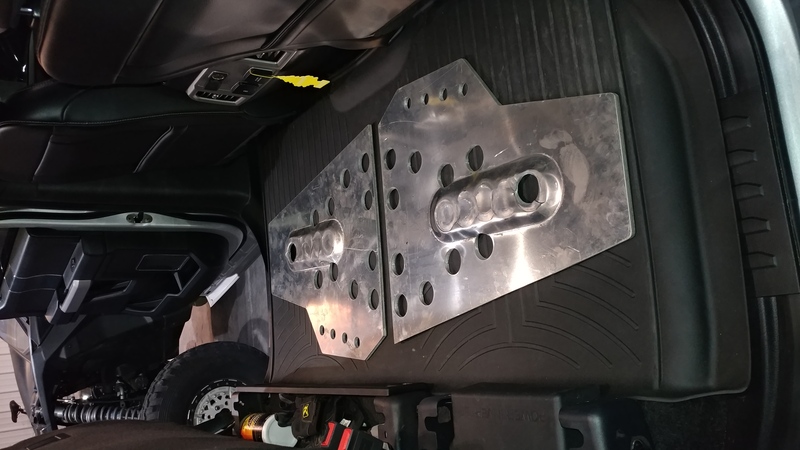 Having good skidplates are a great way to protect your ride. At very least sandwich some 1/8" aluminum between frame and stock skid. 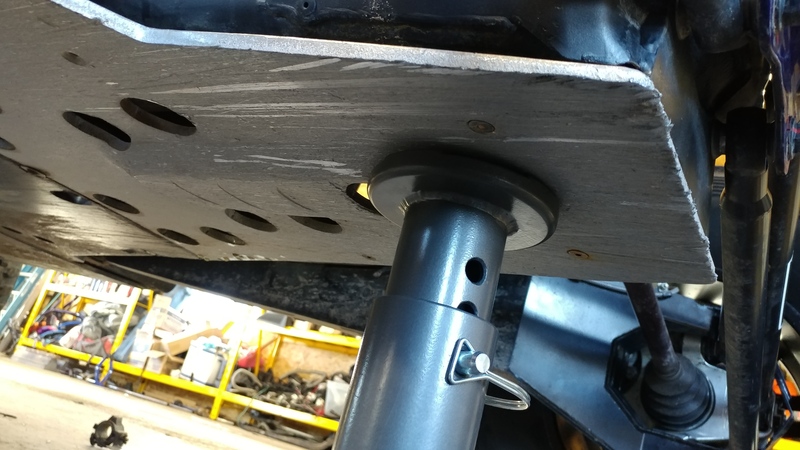 I would look at the Factory UTV rear skid plate that comes with an aluminum piece that is sandwiched between the frame and skid plate. Gives you that extra protection for the gear box. what's behind the oil drain plug?! No gasket on engine oil drain plug!!!!!! !